Enjoy luxe finishes, energy-efficient appliances and designer details.  Live in Style—Avana Westchase allows you to live, work and play all under one roof. Relax in our lush, garden style community, where every square foot of manicured lawns and abundant amenities beckon you outdoors. Featuring two glistening pools, tennis courts, playground and grilling stations. Amenities continue inside with a full-size basketball court, clubroom with theater, game room and 24-hour fitness center. Parking is first come first serve, surface level parking, with private attached and detattched garage options. Outdoor grilling stations perfect setting for gathering with neighbors. Game room featuring pool table and TVs for relaxing. Electric car-charging station available onsite for eco-friendly vehicles. 1-, 2-, and 3-bedroom apartment flats and townhome residences.